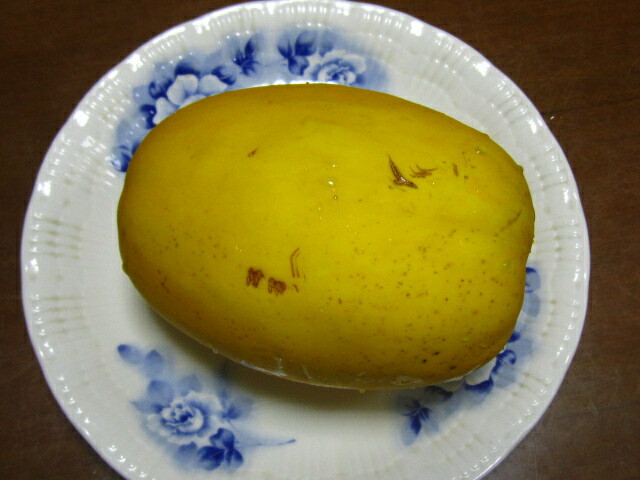 Have you ever seen this friut ? This is "makka" in Osaka dialect. taste like. 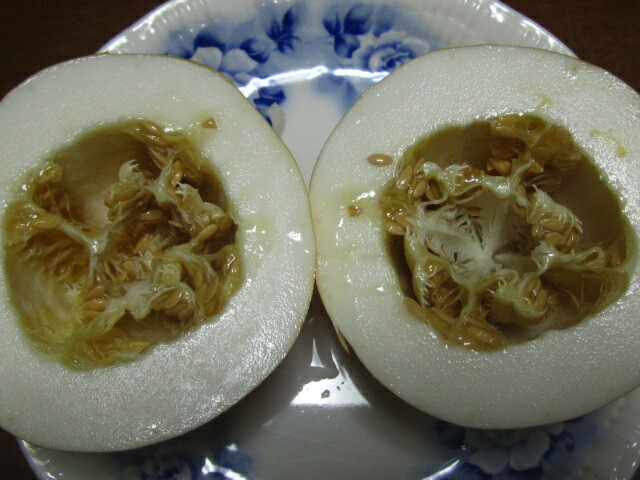 It had a taste between melon and squash. 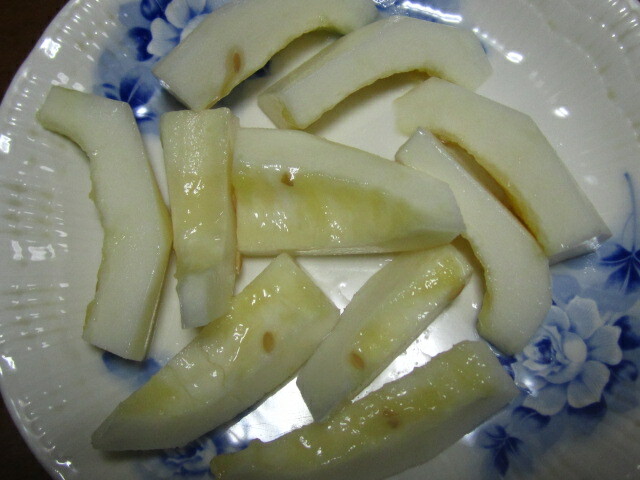 Makka was delicious and it refreshed me,but not so sweet like melon. so many kinds of fruits.